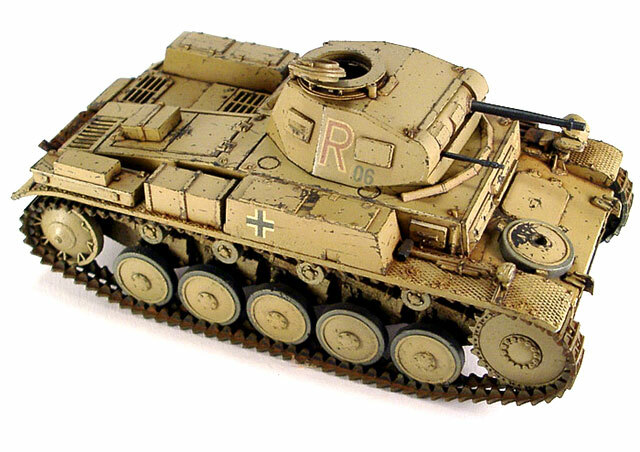 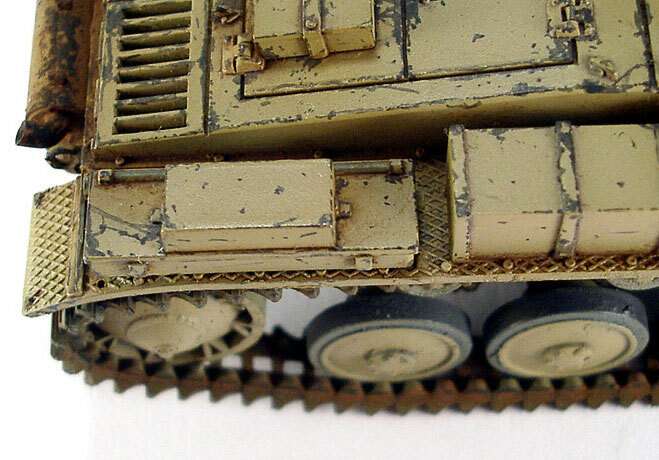 Here is my 1/35 scale Tamiya Panzer II Ausf. 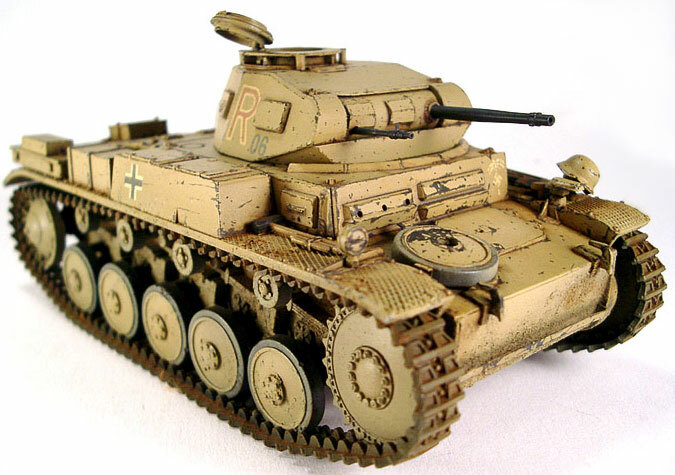 F kit built straight out of the box and finished with Tamiya acrylics. 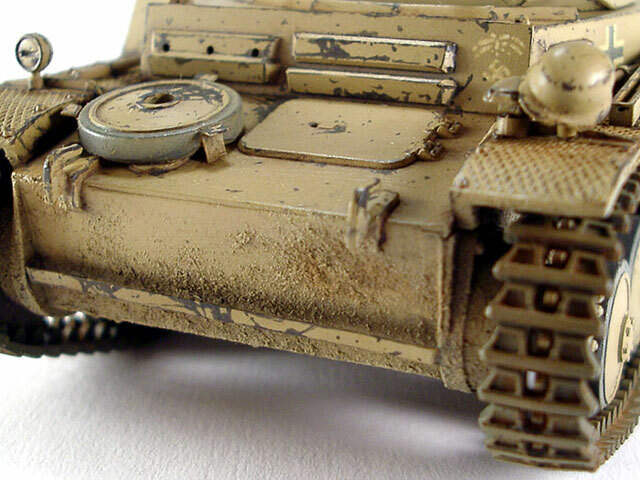 Weathering was achieved as follows - chipped paint replicated with Humbrol Enamel, an oil paint wash and a little bit of pastels. 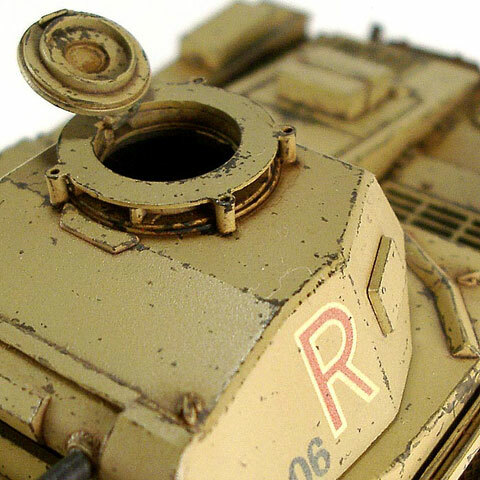 This is my first light tank and I like it!